Jonathan is dedicated to streamlining the buying experience for his clients. His sole responsibility on the team is to help clients seize the latest buying opportunities that closely align with their overall buying objectives. Having lived all over the tri-county areas during his life, Jonathan is confident in his extensive knowledge of the local housing markets. As a Showing Specialist, he views countless homes each month and is readily able to relay the latest market trends and statistics for any neighborhood that you may be considering. 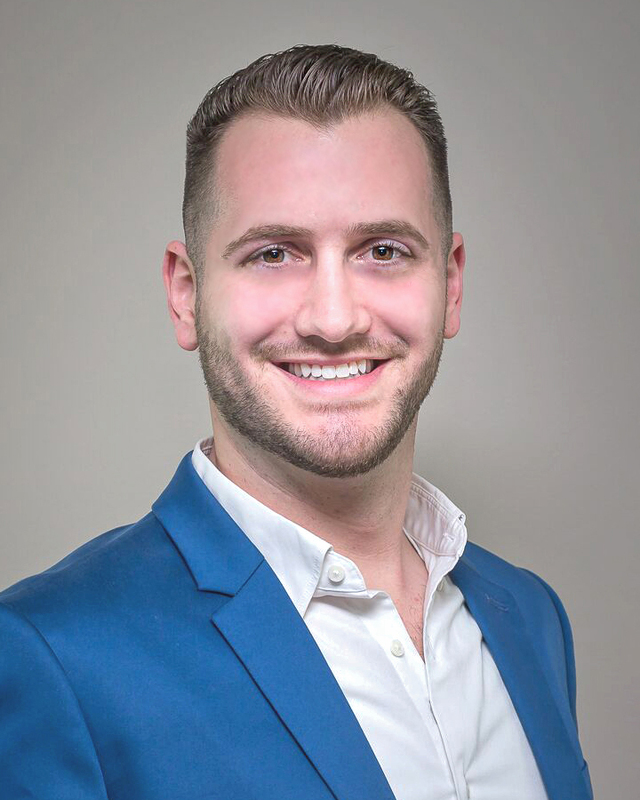 With the backing of the Dave Batty & Don Kolo team, Jonathan can provide a unique real estate experience unparalleled to other Realtors and he looks forward to earning your business.